Exchange Administrator may need to perform the following jobs. View configuration information for queues on a computer that has the Hub Transport server or Edge Transport server. 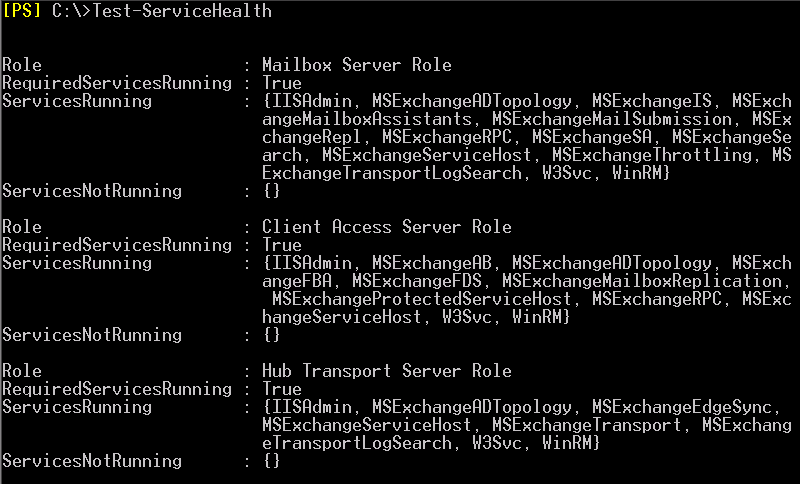 Test whether all the Microsoft Windows services that Exchange requires in a server have started. 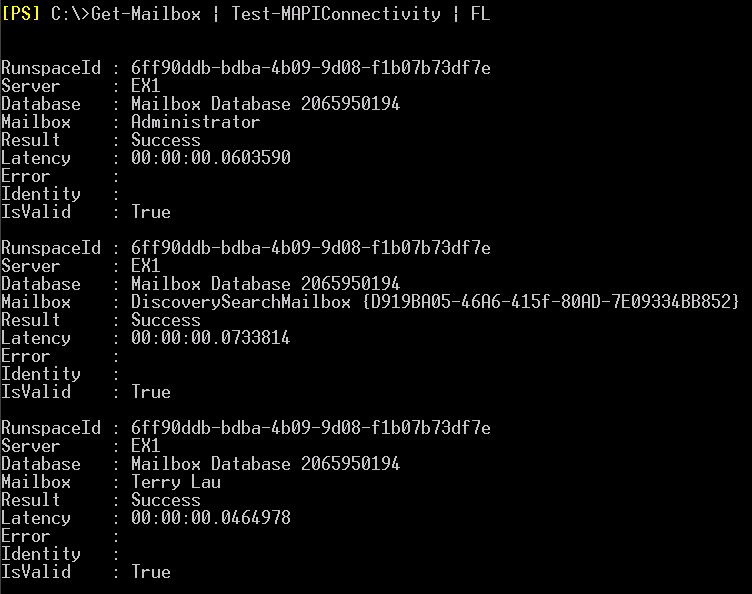 Diagnose whether mail can be successfully send from and delivered to the system mailbox on a computer that has the Mailbox server role. 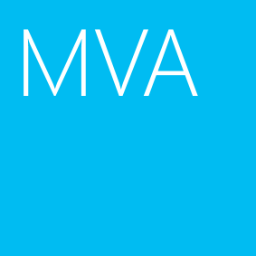 Diagnose whether mail can be successfully send to external mailbox on a computer that has the Mailbox server role. 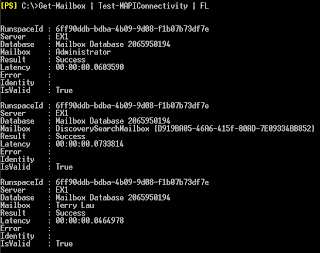 Test the MAPI connectivity for all mailboxes. 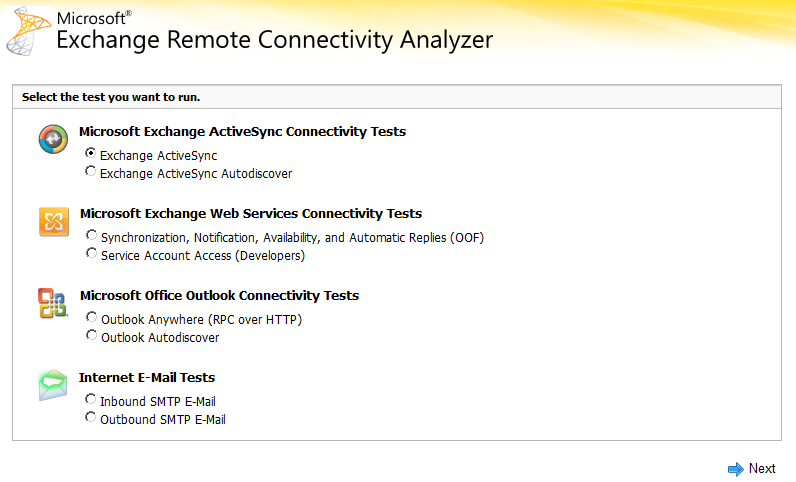 Test Outlook Web App whether to work. 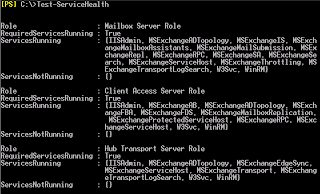 Perform basic operations to verify the functionality of Exchange Web Services on a server running Microsoft Exchange Server 2010 that has the Client Access server role installed. Test POP3 service whether to work. 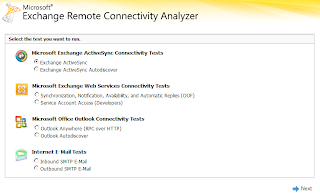 Test IMAP4 service whether to work. Test DAG replication whether to work. Remark: Exchange 2010 which was created DAG only. You can create an account for testing. I have to check my domains whether it is in the Realtime blacklist. Please give some comments for this post.